A Closer Look at the Jackson Custom Shop Kaijū, Skinned Dinky and Roswell E.L.E. 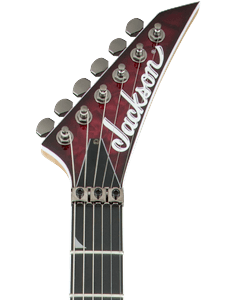 Every year, the Jackson Custom Shop goes above and beyond when it comes to its unique master-built offerings. 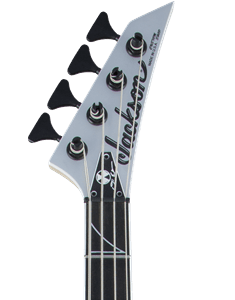 And 2015 was no different, with the Jackson Custom Shop Kaijū, Skinned Dinky and Roswell E.L.E. drawing a ton of buzz at the annual NAMM Show. 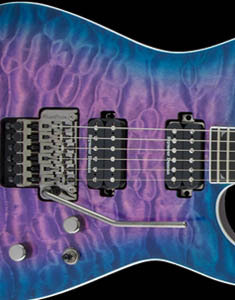 Jackson Custom Shop Specialty Sales Manager Robert Maywalt recently took some time to showcase these amazing guitars, all of which boast one-of-a-kind features that are not to be missed. 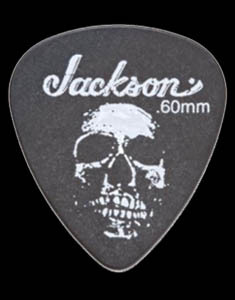 Learn more after the jump and click here for more information on the Jackson Custom Shop.